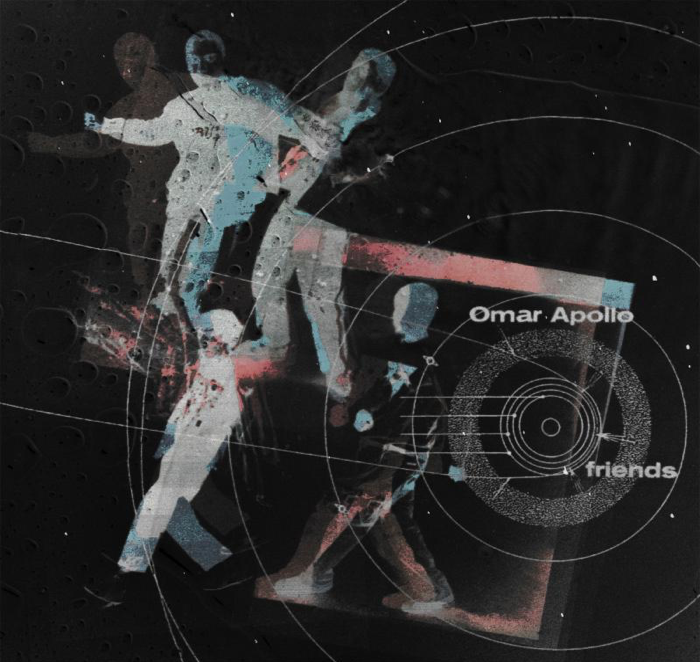 Indiana’s soulful singer-songwriter Omar Apollo released his new EP, Friends. Friends showcases the seamless versatility he carved out on previously-released singles “Friends,” “Ashamed,” and “Trouble,” culminating in a vibrant and thoughtful body of work. On the project, the first-generation Mexican-American singer fluidly channels elements of jazz, R&B, funk, alternative, soul and pop music through his own lens, cementing his stance as one of 2019′s breakout stars. After introducing himself in 2018 with his critically-acclaimed debut EP Stereo, Omar has continued to ascend as an undeniable talent to watch. Omar will also be embarking on a run of European tour dates that will follow his US tour and arrive ahead of a performance at Lollapalooza this Summer. Despite having to cancel a few shows due to illness, the US tour kicked off with a stellar performance at SXSW’s FADER Fort, where Omar fought through the flu to emerge as one of the most talked-about artists at the festival. On this run, he will play 32 dates across the continent before concluding in Philadelphia on June 1, with support from ROLE MODEL and Ambar Lucid on select dates. Listen to Friends below, and see tour dates here.